SO WHO RUNS THE SHOW? You will be greeted by our professional trainer Rob Hamilton at all of your bootcamps, he is the main man, you may have clocked his mug in some of the pictures. There are also some minions helping out in the background, but they are kept hidden away to create the magic that is Suffolk Bootcamps. In addition to this he attended a SHOKK training course gaining a certificate in Adapting Gym Sessions for adolescents and a certificate in teaching KOMBAT to adolescents. When he returned to Suffolk Rob went on to gain his Level 3 Personal training qualification. BOOK HIM he is a brilliant instructor. Rob's passion is functional training, focusing on few pieces of equipment, with the main emphasis on body weight exercises, and incorporating martial arts training as well. Rob says "I enjoy working with all ages of client, but it's with us 'mature' lot where I believe; if we can improve and maintain everyday activities such as co-ordination, balance, flexibility and strength, then we can improve our quality of life. 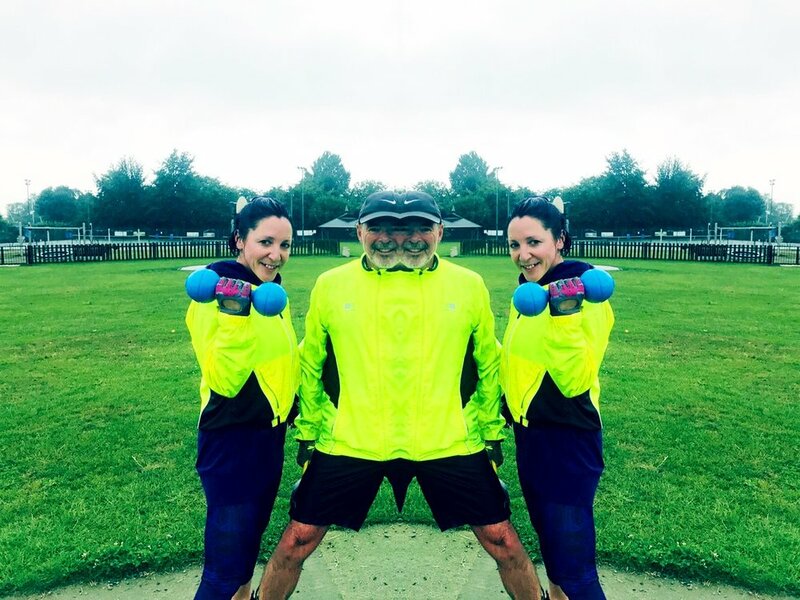 I believe the success of my bootcamps is a combination of endurance,strength and cardiovascular training and being outdoor in all weathers. No stuffy gym or poser mirrors."